People think it is ridiculous to say that we are currently in a depression that began in December of 2007 when the stock market is hitting new record highs every week. 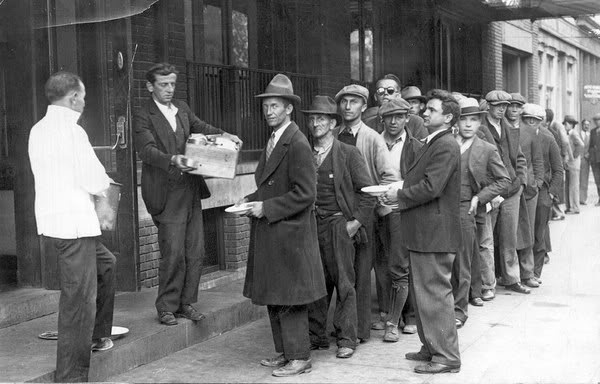 The current depression is more difficult to detect because unlike the 1930's, there are no long lines of Americans waiting on the street for bread. Today the food money is electronically deposited on an EBT card where 46.2 million Americans (about 15% of the entire country) collect money from the tax payers every month. The bread lines begin forming at Walmart when the EBT cards replenish each month.